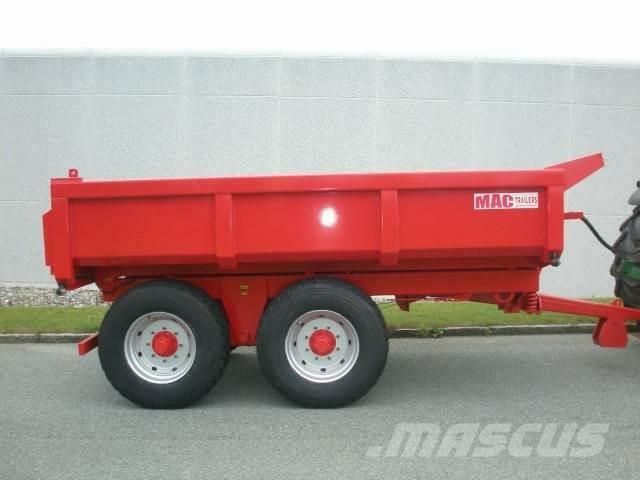 At Mascus Australia you can find MAC GP 12 Dumpervogn multi-purpose Trailers. The price of this MAC GP 12 Dumpervogn is $20,638 and was manufactured in 2011. This machine is located in Ringe Denmark. At Mascus.com.au you can find MAC GP 12 Dumpervogn and many more brands and models in the multi-purpose Trailers.